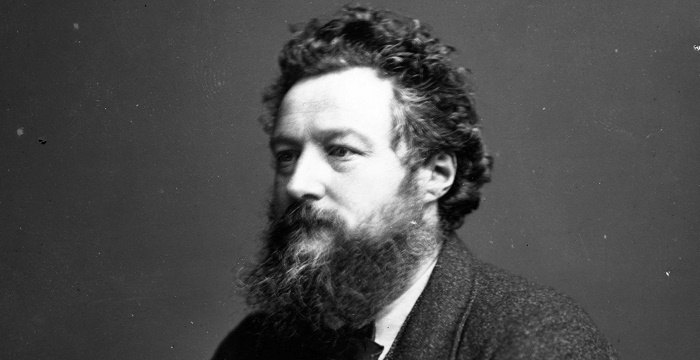 On Saturday 30th March at 3.00pm, an illustrated lecture based on new, original research will be given by Martin Stott, former Chair of The William Morris Society. Martin will focus on significant travels made by Morris to foreign lands, and will show how the journals he kept are major pieces of work, having a great impact. The lecture will be followed by a reception, during which all are invited to meet Martin and to share comments and questions. Please invite your friends and colleagues to this important event!